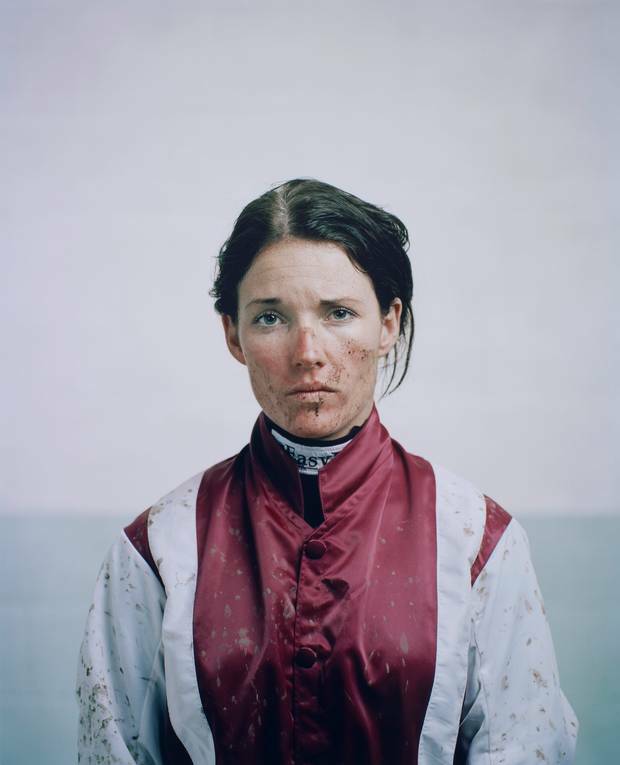 Cyrus regularly collaborates with the photographer Spencer Murphy, a celebrated portraitist who has snapped everyone from Gordon Brown to the Beastie Boys for publications both in the UK and abroad. 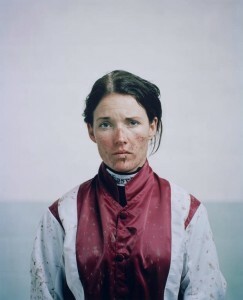 Several of Spencer’s works have been acquired by the National Portrait Gallery, where in 2013 he won the Taylor Wessing Photographic Portrait Prize for this picture of jockey Katie Walsh; he has also been recognised by competitions as prestigious as the Sony World Photography Awards and the AOP Photographers Awards, and has exhibited extensively in Europe and North America. Cyrus and Spencer have been collaborating on projects since childhood; more recently they met Sebastian Horsley for the New Statesman, dined with roadkill recipe man Arthur Boyt for Huck, and compiled features on forced marriage and female bodybuilding for the Telegraph. View more of Spencer’s work here.